Highly-rated winger Grady Diangana has signed a new deal with West Ham to keep him at the London Stadium until 2025. Diangana has broken into Manuel Pellegrini’s first-team squad after made an impressive senior debut in the 8-0 Carabao Cup win over Macclesfield, scoring twice. “I am very excited to know that my future is here for the next six years. I’m really excited to show the world and the fans at London Stadium what I can do,” said Diangana, who has made 15 first-team appearances this season. “He has made great progress since the beginning of the season and deserves the opportunity he has been given,” the West Ham boss said. “As I have said previously, I have trust in Grady because he is a clever, intelligent player who always has a good solution with the ball. “Like Declan Rice, he is still a young player with many years of football ahead of him and still much to learn about the game. Pellegrini added: “I know that, for West Ham, the development of our young players through the academy is a very important part of the club’s heritage and tradition. 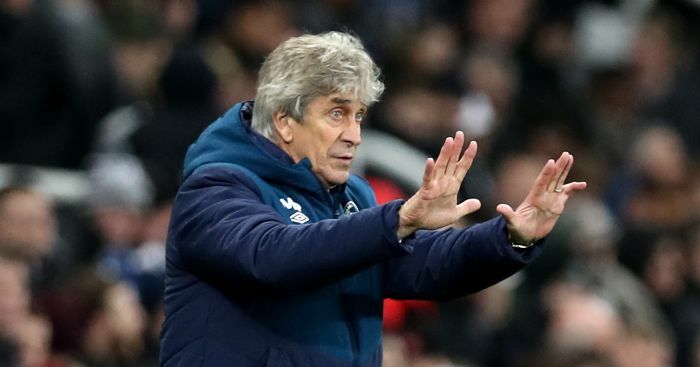 The post West Ham winger pens contract extension until 2025 appeared first on teamtalk.com.